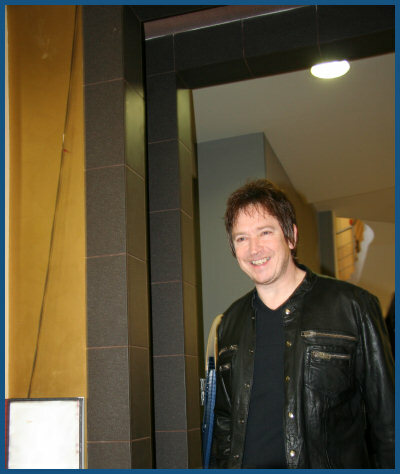 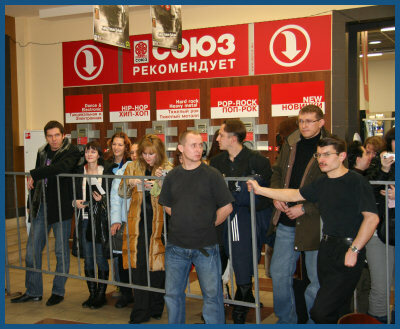 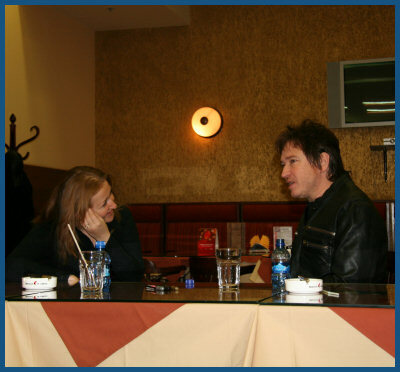 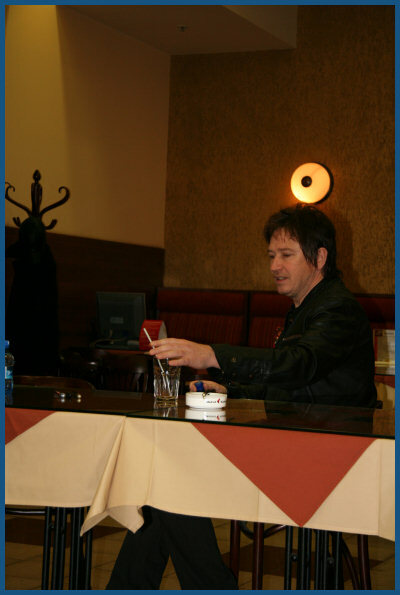 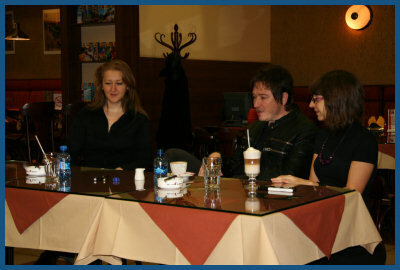 On December 1st, 2007 famous British musician and producer Alan Wilder (Recoil project) did special autograph session at Moscow «Soyuz» music store. 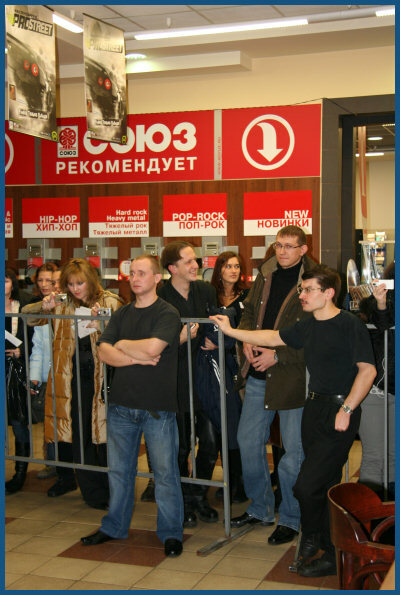 Multiple Russian Recoil / Depeche Mode fans were so happy to see him, sign some fan items and do pics for long memory. 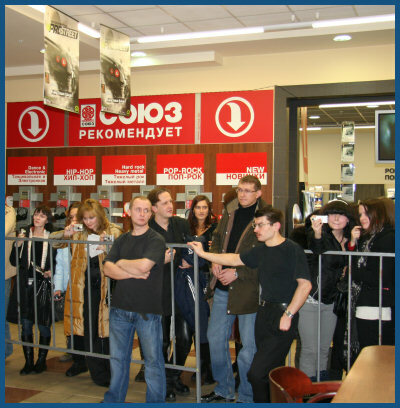 Look at our exclusive photos from that amazing event!